Few vegetables could ever claim to be refreshing, but cucumber can. You've never described someone as "cool as a carrot", have you? Springtime is the time when greenhouse-grown British cucumbers are starting to hit the shops so now's the time to eat them. At first glance, it's the sort of thing you chuck in a salad as an afterthought, but really it's far more useful than that. 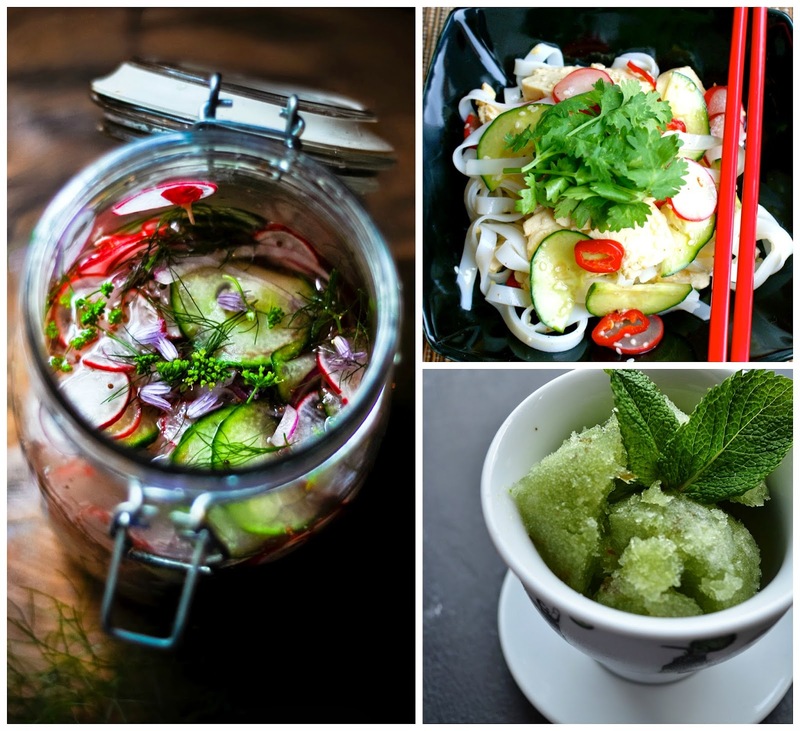 If you don't believe me, here are our top ten cucumber recipes. Ok, let's start with salad. Don't stick to boring old lettuce and cucumber jobs, panzanella is a much better option. Add cucumber to a spicy noodle salad to extinguish the chilli heat, while cucumber in a chilli salad adds freshness to a slow cooked dish like Chinese beef. Cucumber in soup? Indeed. 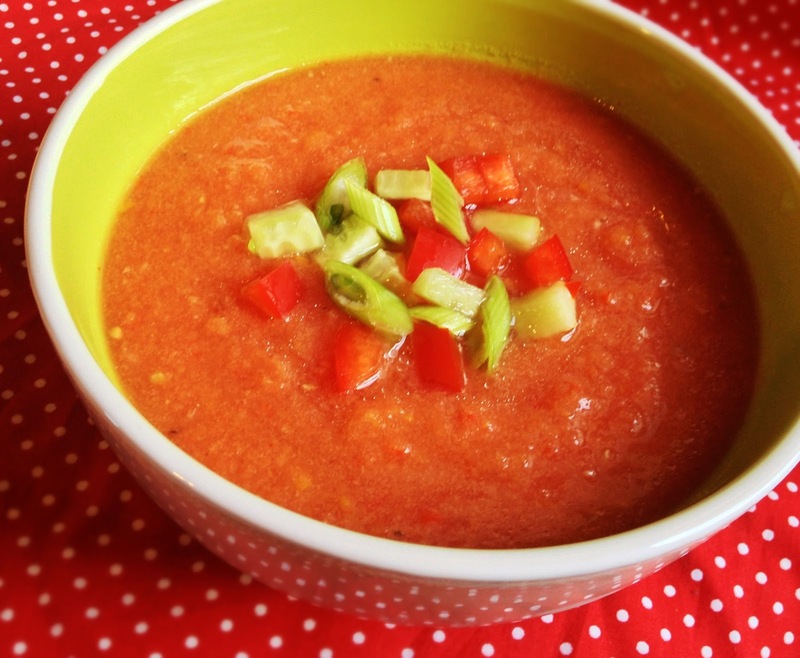 Gazpacho is a brilliant word, it's an even better lunch. And, if that's not good enough - there's no actual cooking involved! Now that your love for cucumber has been confirmed, you'll feel the need to preserve it. 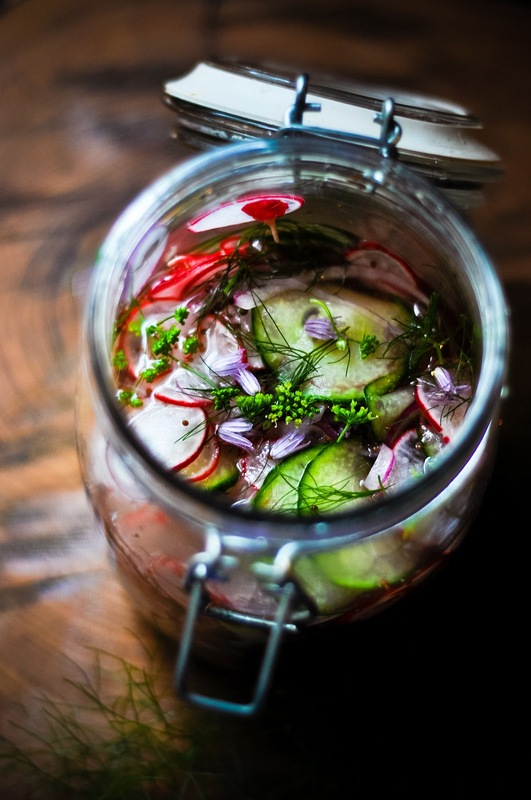 Pickled cucumber is borderline addictive and a must for any barbecue you're planning for when the sun makes a rare appearance. Pop some sour pickled cucumber in your sandwich for a bit of a treat or add cucumber chutney to your cheeseboard. Given the high water content of the cucumber, you won't be surprised to know they work well in drinks, too. Aside from the ubiquitous gin and tonic, try it in an Eastside or watermelon cooler. 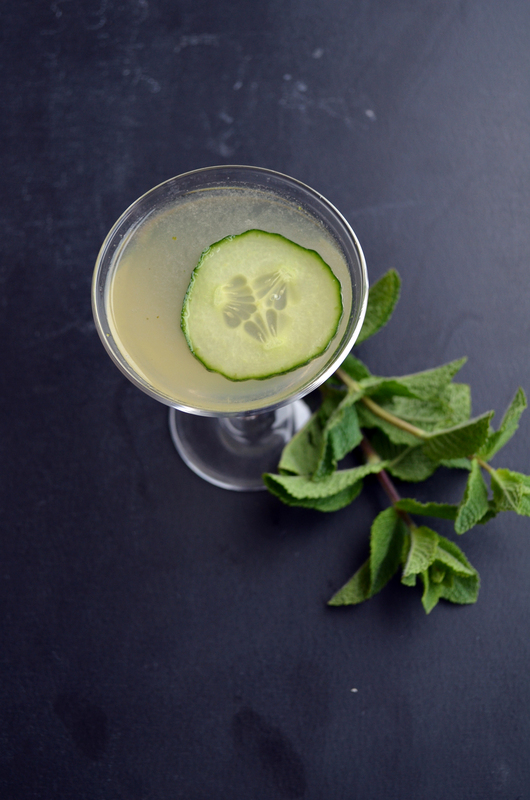 Cucumber works so wonderfully in our G&T that we'll even make desserts from it. 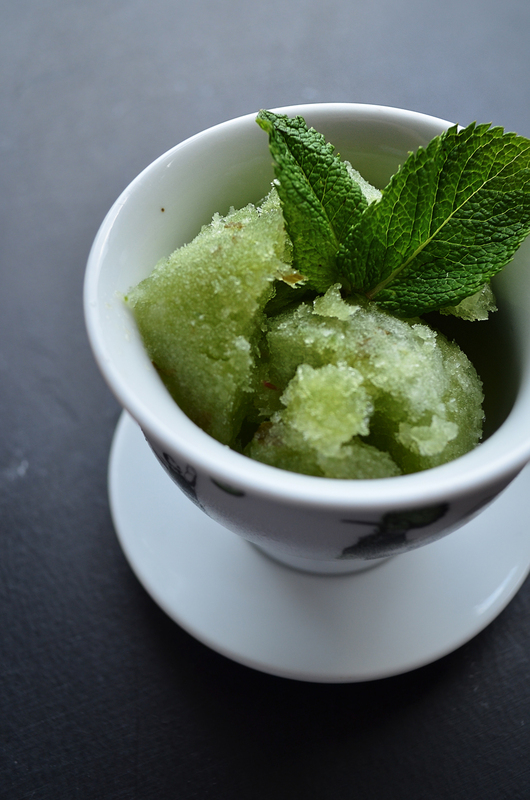 This Hendrick's Gin sorbet is the perfect end to any meal (or a sneaky wee refresher in the middle of the day). Don't worry, we didn't forget about tzatsiki! It might well be the ultimate cucumber recipe. We love it. We'd write sonnets to the stuff ... if we weren't too busy eating it. Need more recipe inspiration? Check out the rest of our top ten recipe posts. 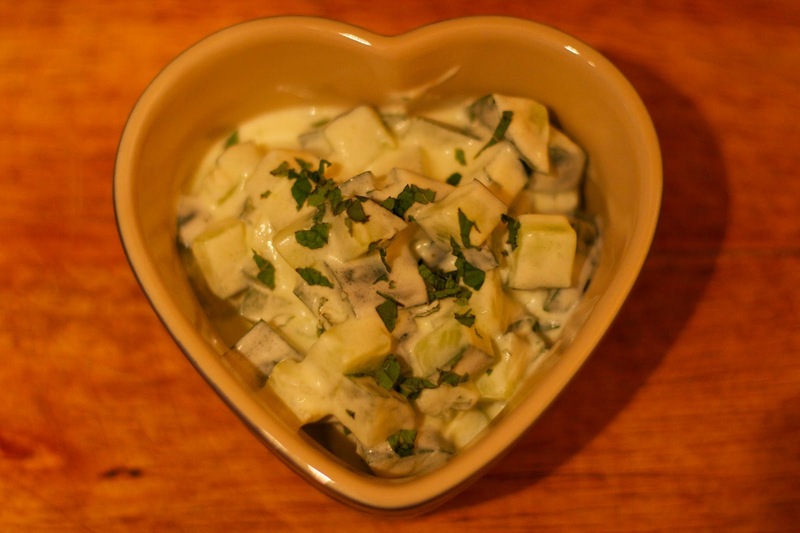 I love that pickled cucumber and red onion recipe so much - it never lasts very long in my fridge. This obession with adding cucumber to every meal and drink needs to stop, not everyone enjoys that awful slimy excuse for a vegetable. Ten recipes out of thousands is hardly an obsession! This is such a mature discussion.